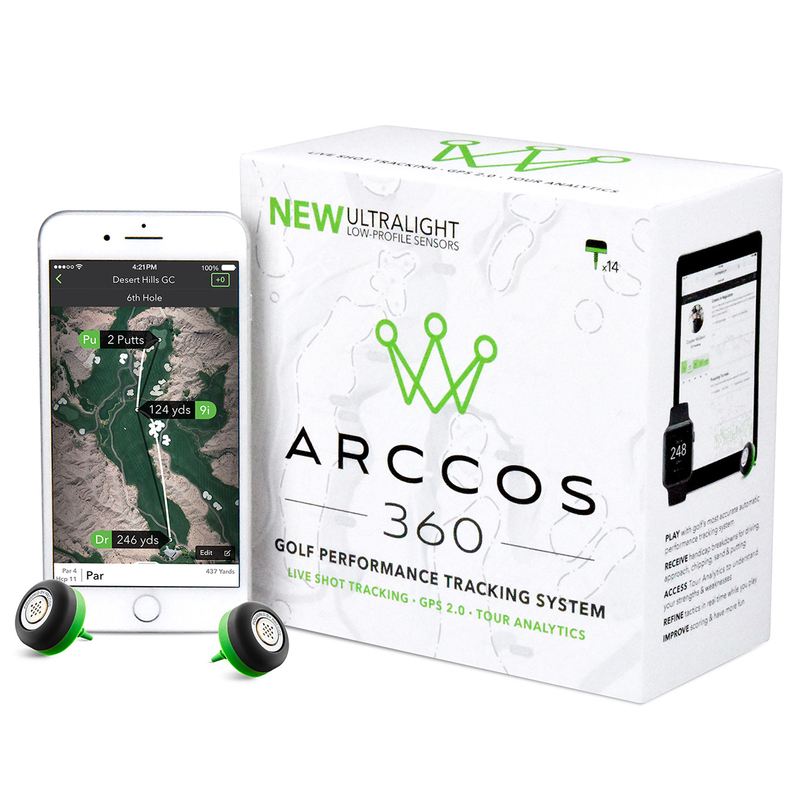 Improve your game faster than ever before, with fully automatic Arccos 360 golf tracking system. 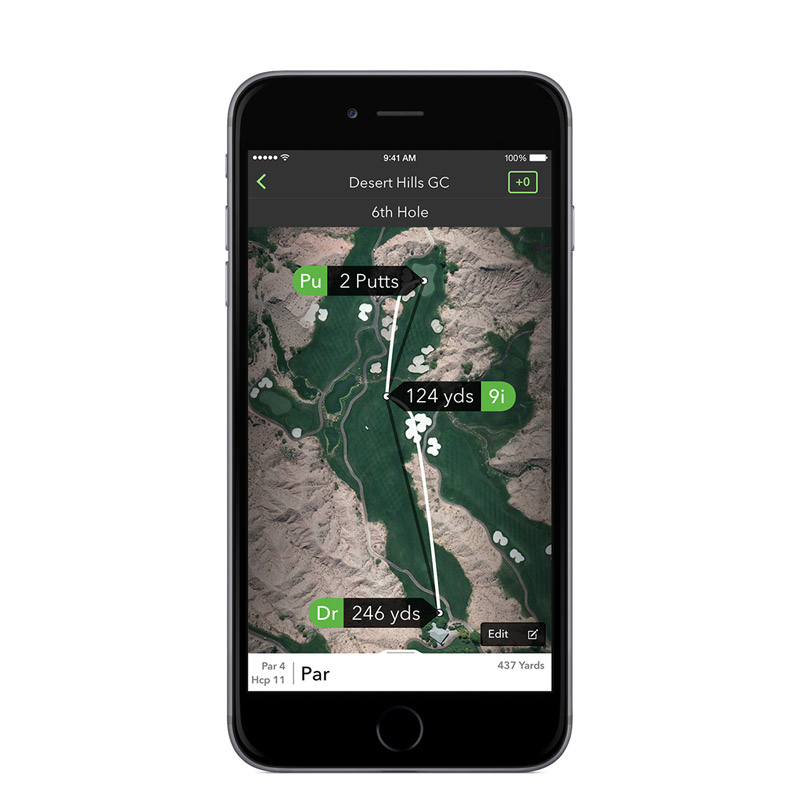 This second generation system has an ultra-light profile which provides enhanced shot detection algorithm, with GPS 2.0 App and Tour Analytics to give you valid insight and to make a more improved on-course decision. 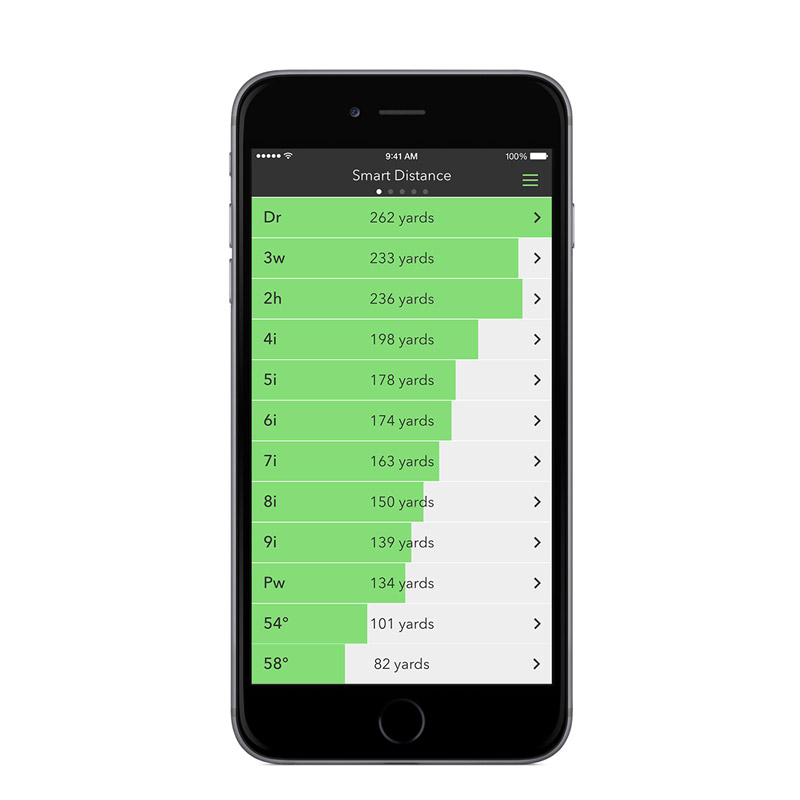 This application gives access to more than 40,000 golf courses, with rangefinder distances in yards or meters, providing valuable insight to any point on the golf course. 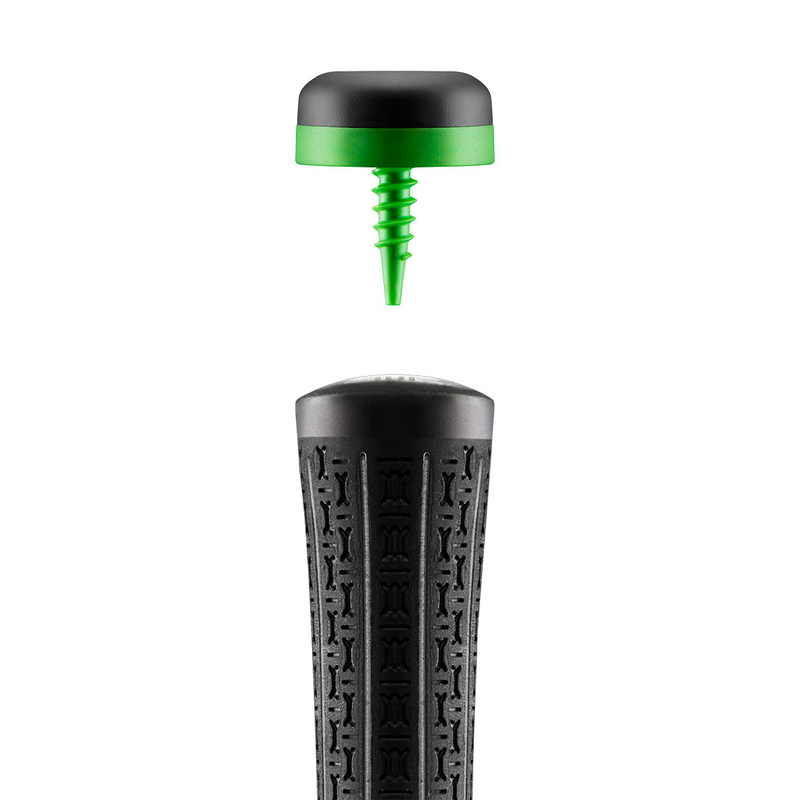 This application can be downloaded for both android and iOS devices. 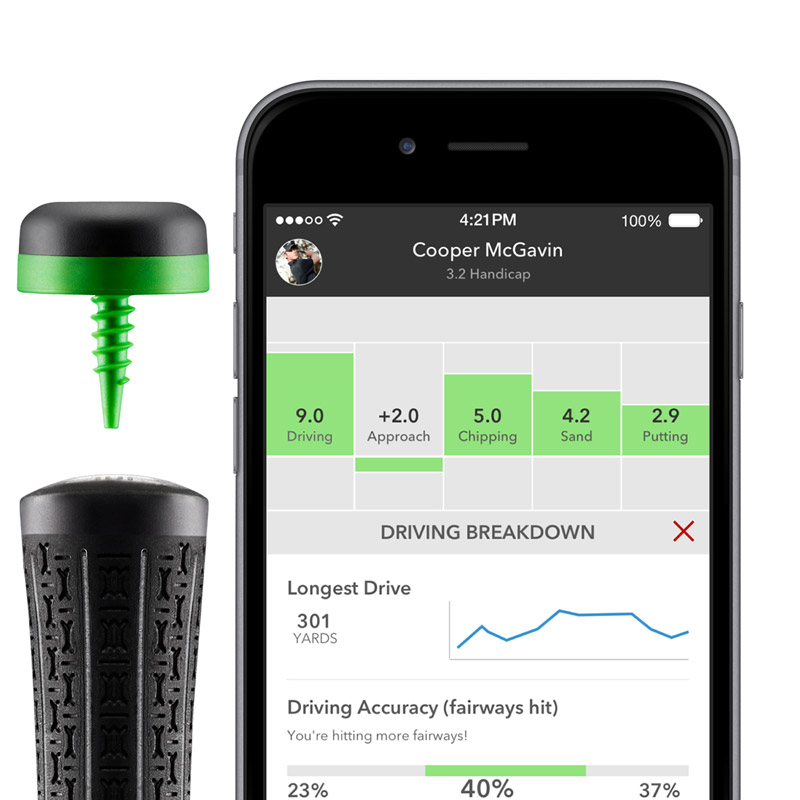 This fully automatic tracking system records every shot you make, giving real time data. 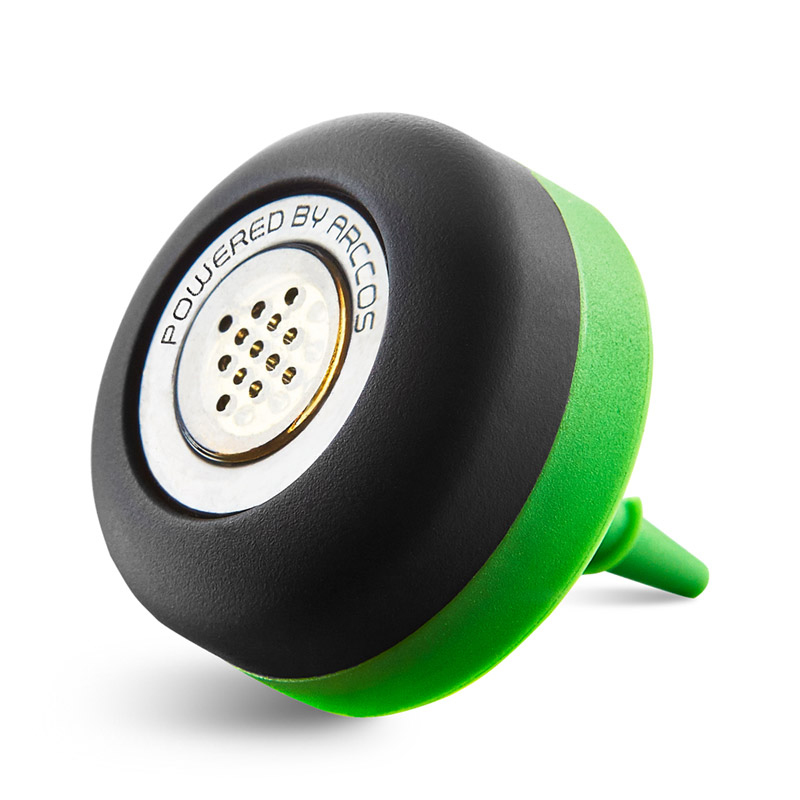 The sensors require no tagging or any other disruptions to ensure you can fully focus on your game. 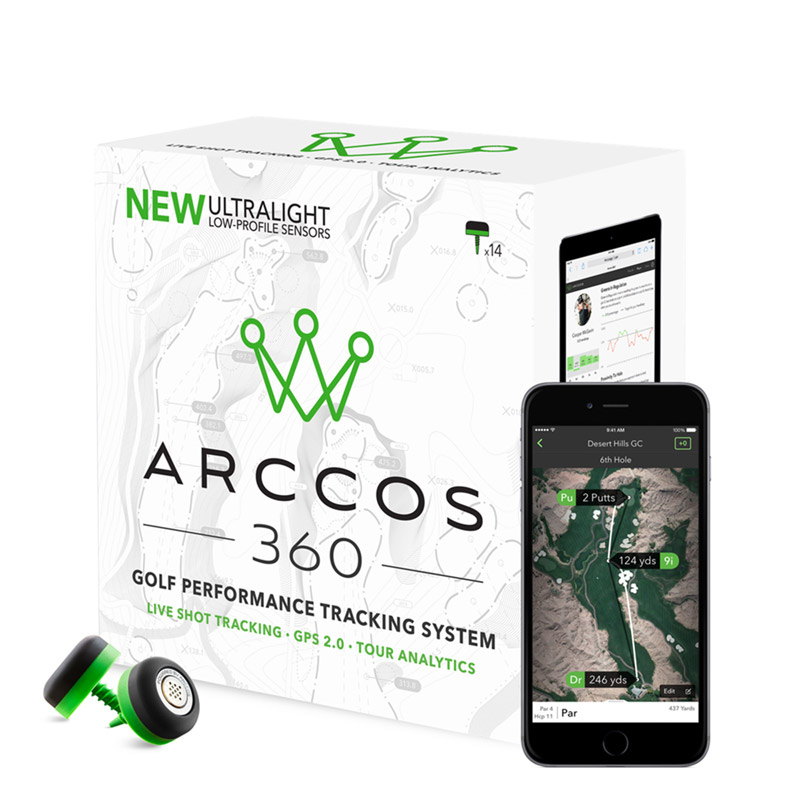 Arccos 360 comes with Tour Analytics, these game statistics breaks down into 5 key components, driving, approach, chipping, sand and putting. 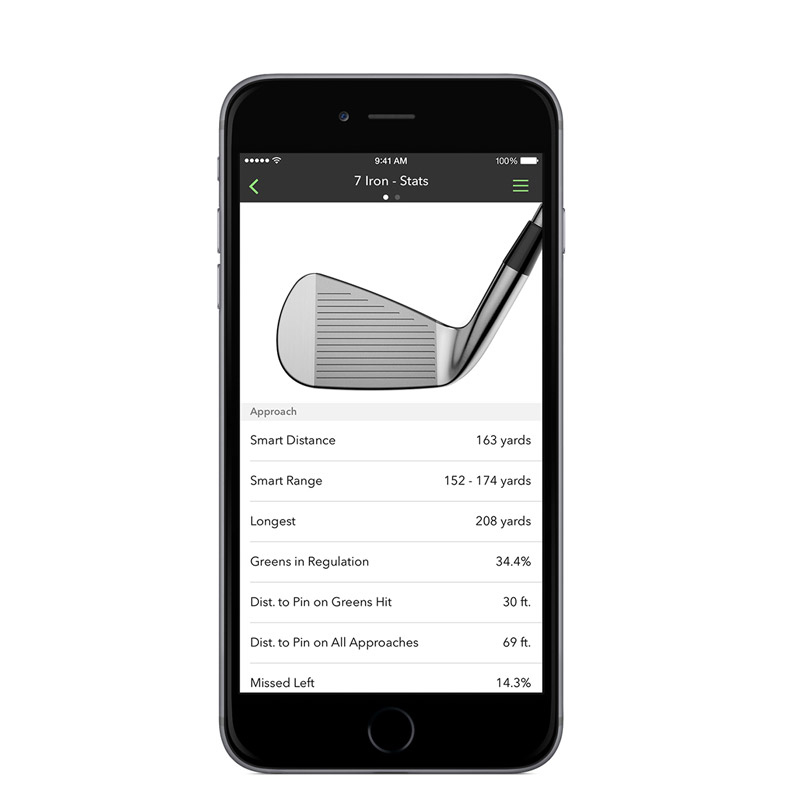 This gives even more insight into your game, giving yourself and your golf instructor valid insight on where to focus your game to improve. 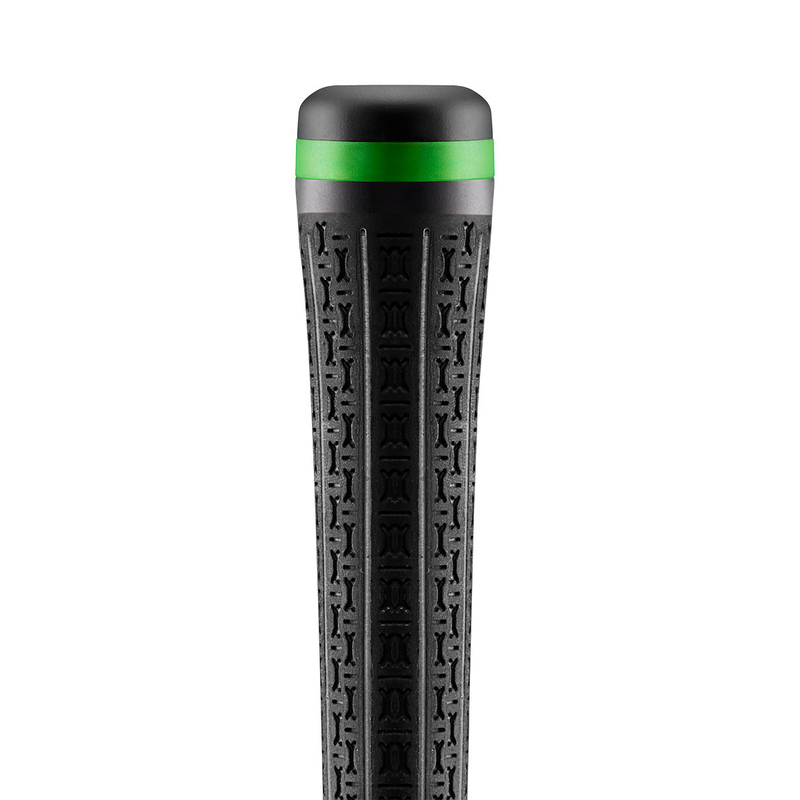 "Supported Android devices include: Samsung Galaxy S5 and S5 Note, Samsung Galaxy S6 and S6 Note, Samsung Galaxy S7 and S7 Edge, Motorola Droid Turbo 2, Motorola Nexus 6, Huawei Nexus 6P, LG Nexus 5, LG G4 and many other phones running Lollipop or above, which also have a gyroscope and accelerometer."